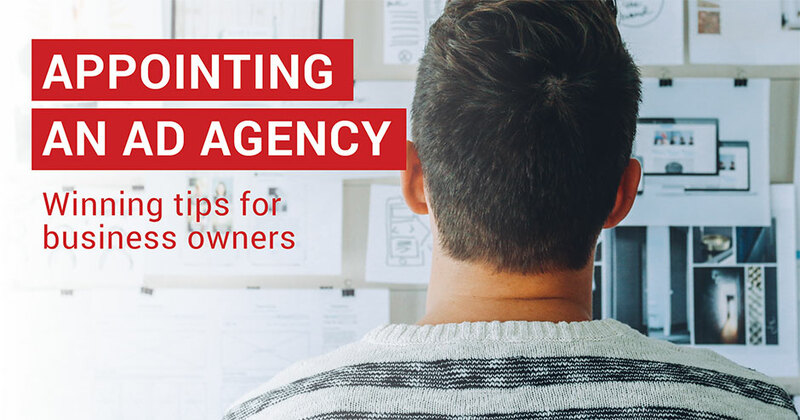 Appointing an advertising agency or design agency seems simple enough but selecting one that’s not right for you can cost you dearly. Have a clear understanding of what services you’re looking for. Know what your Marketing budget is – it might not be a fit with the Agency. Does it need to be a local agency or can you operate at a distance? Sometimes a distance relationship – with occasional personal contact – saves a lot of unproductive time. Skype works well. Make sure that the agency has the resources to manage your account effectively. Ask to meet the team that will be working on your account. Look for areas of value add, where additional Agency skills or experience can give you an advantage and even extra capacity. Be very clear on their pricing structure. Budgets hate surprises! Above all, have a clear understanding of the DNA of your brand and what your brand strategy is. If you’re short of this, the Agency (and you) are in for a frustrating ride. Or, select and Agency which can help you to define your brand. Don’t look for all the answers in the pitch. Do not ask for the actual creative or strategic solution in the pitch. Rather consider whether the Agency has the ability to uncover the real need and deliver the right solutions.